Dumbo fondo de pantalla. 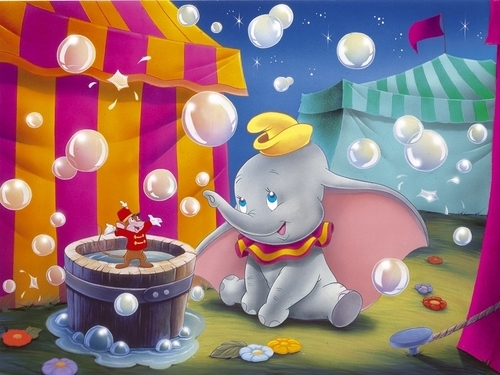 Dumbo wallpaper.. HD Wallpaper and background images in the disney club tagged: dumbo disney character movie animated film wallpaper. I'm happy you both like it! i love dumbo i think he is soooooooooooooooo cute!